Basford MOT Centre are one of the leading VOSA approved MOT test centres in Nottingham. 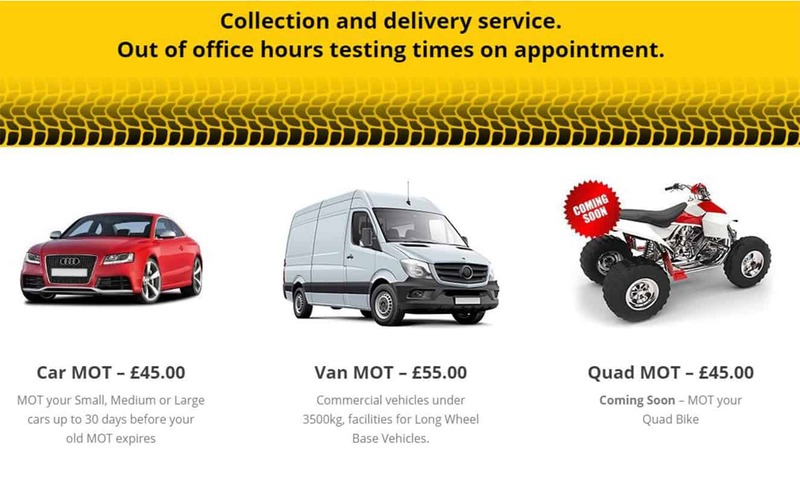 They provide you with the most honest and professional car and van MOT check centres Nottingham has to offer. Having taken over an existing business, the company owners needed a new website and logo creating. We created a new logo along with a new website design. The site was built in WordPress and continues do well for the new business owners.